House for Sale at Pasyala, Nittambuwa. House for Sale Kadawatha Rd, Delpe, Ragama. 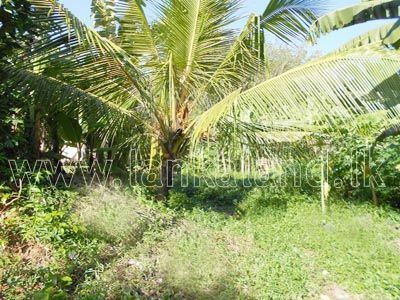 Valuable Land for sale in Mabima, Kiribathgoda. Well Grown Cocount Land for Sale in Nittambuwa. 10 Perches Land for Sale at Makola, Kiribathgoda. 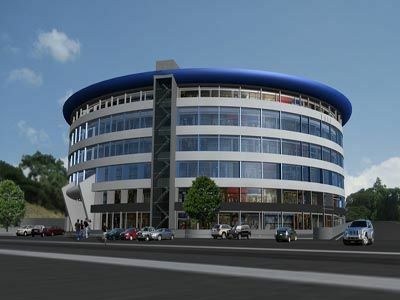 Two Storied Commercial Building for Rent/ Lease at Gampaha. Valuable 72 perches Commercial Land for sale at Ragama.